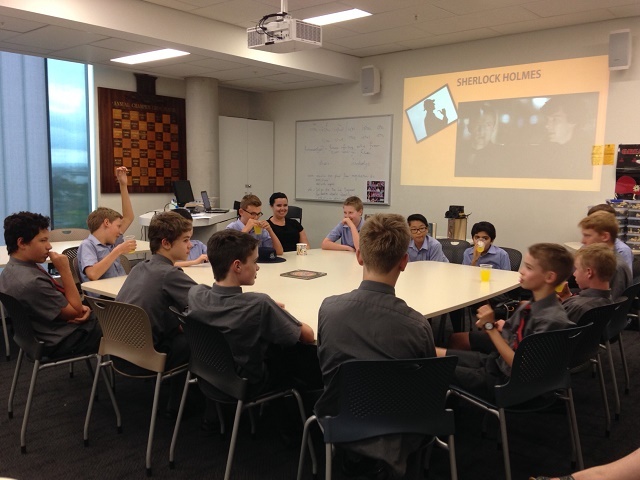 Thursday afternoon saw the final joint book club meeting between BGS and St Joseph’s College, Gregory Terrace (Terrace) for 2016. 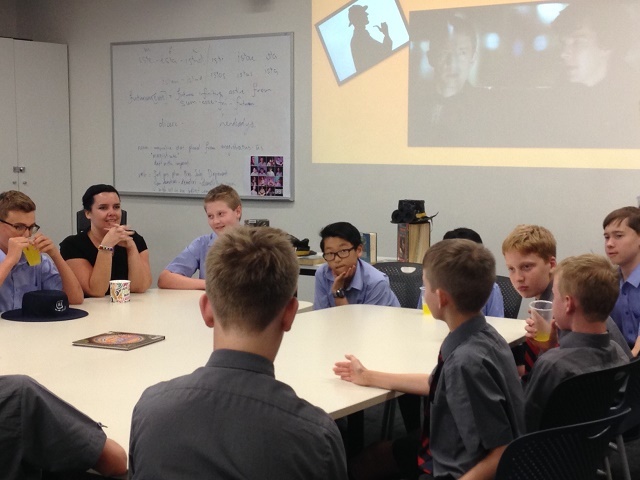 The Years 7 and 8 book club ‘Inside Story’ played host for the second time to the Terrace book club equivalent. For the past three terms the two schools have met one Thursday afternoon a term to discuss a book they have all been reading. 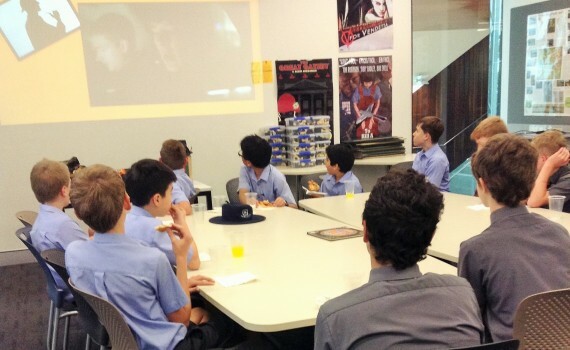 The boys and their librarian book club leaders meet, enjoy some pizza and cordial and share their opinions on the most recent book that has been set. 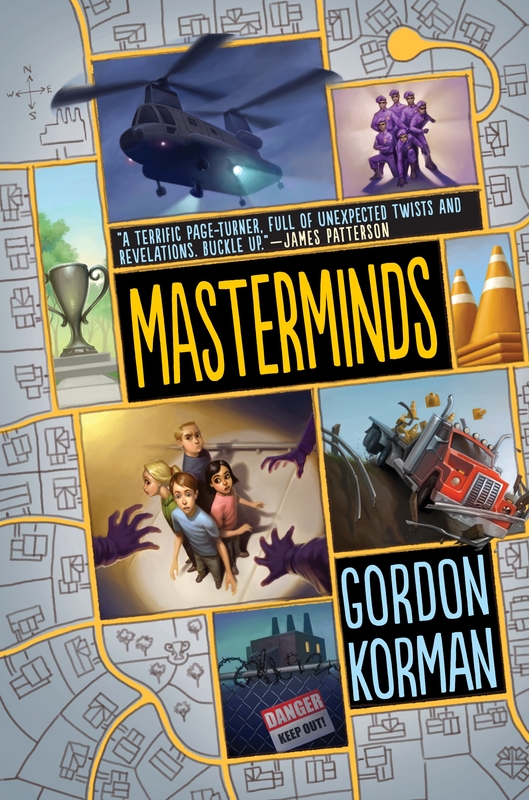 The past two meetings have seen students and staff enjoying ‘Masterminds’ by Gordon Korman and ‘Wool’ by Hugh Howey with some wonderful and thoughtful conversations occurring. 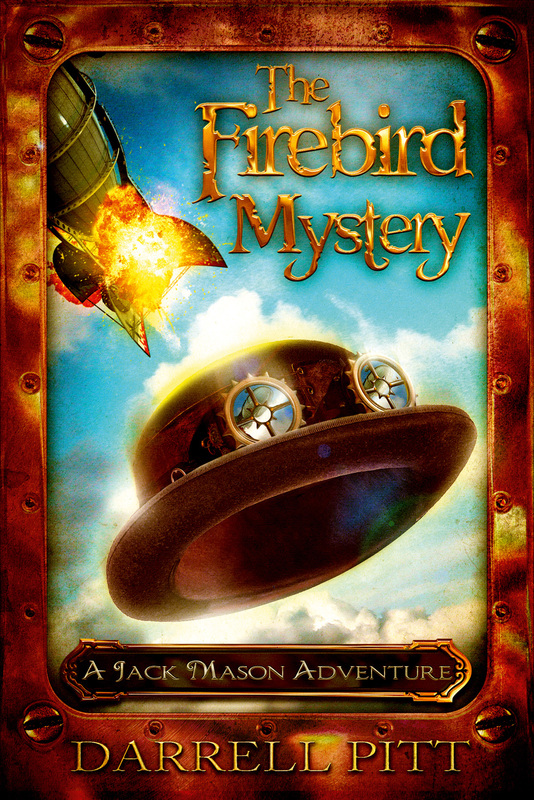 This term the students have been reading ‘The Firebird Mystery’ by Darrell Pitt, a Steampunk novel based loosely around the concept of a Sherlock Holmes style mystery. This book brought up some interesting conversations about World War II and other great YA series’s that fall into the same Steampunk category. 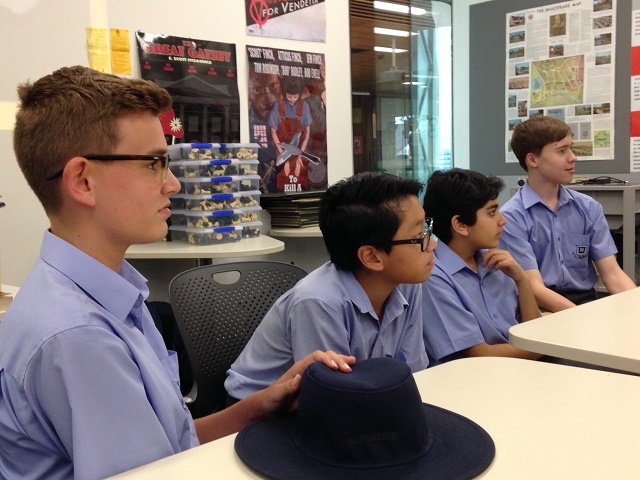 These events are a great chance for students to engage with books, and other boys, in a social setting and something we hope to continue in 2017.